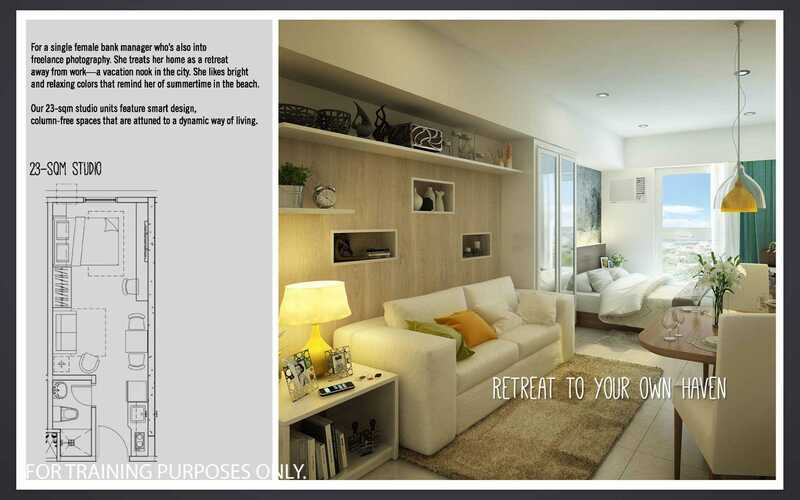 You can now FORGET the TERRIBLE TRAFFIC and LIVE, WORK and PLAY under one roof in Quezon City! 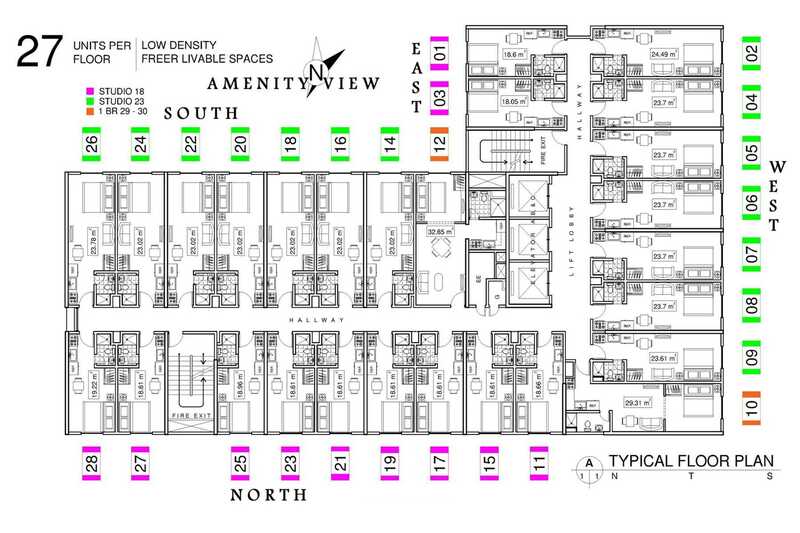 High End Building Specifications : 2 Towers comprises of BPO (Business process outsourcing) and residential tower. 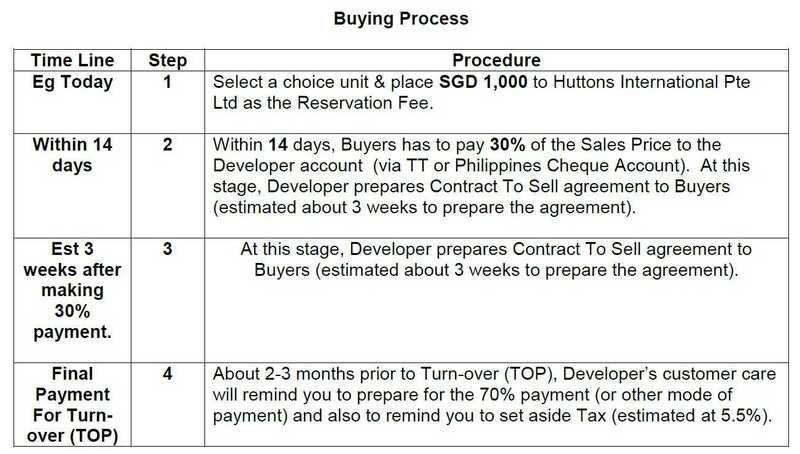 Limited Units Open for Sales with high 7% Rental Guaranteed for 5 years, and 100% Buy Back Scheme after 5 years. Huge Human Traffic with Shopping mall from ground floor to 3rd floor. Total No. of Units 2 Towers comprises of BPO (Business process outsourcing) and residential tower. 3. Shopping mall from ground floor to 3rd floor. Named “Studio 7,” the mixed-use development is at the corner of EDSA and Timog Avenue, and is estimated to generate sales of around P1.2 billion for its residential component alone. Studio 7 includes an 18-storey BPO tower with three levels of retail spaces and a 17-storey residential tower with 459 studio-type and one-bedroom units that range from 18 to 23 square meters. Studio 7 Manila by Filinvest Land, Inc. has launched a mixed use cityscape development built to cater to the independent, free-spirited, urban-dwelling millennials who want to be at the center of everything! It is composed of a residential tower and an office tower that will cater to the burgeoning Business Process Outsourcing (BPO) industry or the young millenial workforce. Studio 7 Quezon City Manila by property developer Filinvest, a new mixed development with residential, BPO and Mall that is soon to rise in a 4,800 square meter area just across GMA 7, and is along EDSA, South Triangle, Quezon City. 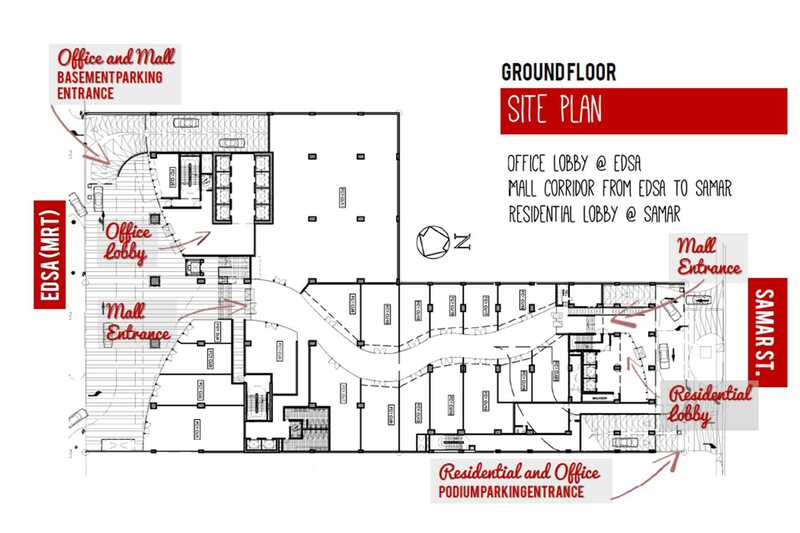 Giving its employees and residents convenience as it is just a few minute walk from MRT – Kamuning Station. Register Now! 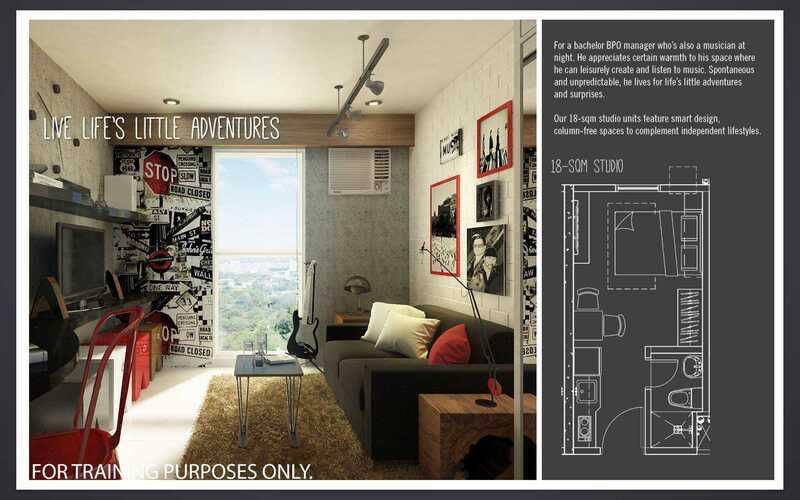 Studio 7 Quezon City Manila from $71K. Call/whatsapp/Msg +65 84188689 to register or more information! Studio 7 Quezon City Manila includes an 18-storey BPO tower with three levels of retail spaces and a 17-storey residential tower with 459 studio-type and one-bedroom units that range from 18 to 23 square meters, cater to the burgeoning Business Process Outsourcing (BPO) industry or the young millenial workforce. The Philippines is an investment paradise up and ready for the world. It is a bright prospect in the region with a surging economy driven by consumer spending, business process outsourcing (BPO), property development, and OFW remittances. Quezon City’s strategic location positions it as an emerging central business district and hub. Its wealth of resources and accessibility to key economic zones say it all. Filinvest Development Corporation (FDC) was incorporated on April 27, 1973 and has evolved from businesses established by Mr. Andrew L. Gotianun Sr. since 1955. Originally engaged in the small-scale financing of second-hand cars, the Gotianun Family later expanded into consumer finance in partnership with foreign institutions, such as Chase Manhattan Bank, Westinghouse Electric Corporation and Ford Philippines. By the early 1980s, the Gotianun Family’s Filinvest Credit Corporation had become one of the leading consumer finance companies in the Philippines in terms of assets. FDC entered the real estate business in 1967 through the incorporation of Filinvest Realty Corporation which engaged in the development of residential subdivisions. Since then it has grown into one of the country’s foremost real estate developers with a diverse property portfolio catering to all markets. Over time, the “Filinvest” name has become established and well recognized in the Philippines. FDC coordinates several administrative functions among its subsidiary companies, including project development, financing, evaluating potential acquisitions by its constituent companies, land acquisition and construction services, among others. Filinvest Realty Corporation marked the entry of FDC into the real estate arena in 1967. From its first middle-income residential subdivision in Cebu, the company expanded steadily into various locations all over the country. In the mid-80s, the Gotianun Family consolidated their real estate interests in FDC after divesting their shares in two family-owned banks, Family Bank and Trust Company and the Insular Bank of Asia and America. By 1990, FDC expanded its product line to include the development and sale of low-cost and medium-cost housing units. Filinvest Land, Inc. (FLI) was incorporated on November 24, 1989 as Citation Homes, Inc. and changed its name to FLI on July 12, 1993. It began commercial operations in August 1993 after FDC spun off most of its real estate operations and transferred all related assets and liabilities to FLI in exchange for shares in FLI. FLI was listed on the Philippine Stock Exchange (PSE) on October 25, 1993. FDC remains FLI’s largest shareholder. Studio 7 Quezon City Manila, is located along EDSA in Timog, Quezon City, a urban center and cosmopolitan locale with young and social vibe. An easy access to the well known shopping complexes like Eton Centris, Trinoma and SM North EDSA and MRT 3 – Kamuning Station, you will enjoy all the conveniences of living and working in a condo at a very accessible location with the project that will highlight today’s millennials lifestyle. Studio 7 is where all roads lead to. Special features of the residential tower are a lap pool and an outdoor area for fitness boot camp, a mezzanine lounge, a sky garden at the roof deck, and a yoga deck at the podium garden. It will also feature the sky lounge that offers a juice bar at the roof deck, a multi-purpose ballroom and function rooms. Booking Now with just S$1,000!